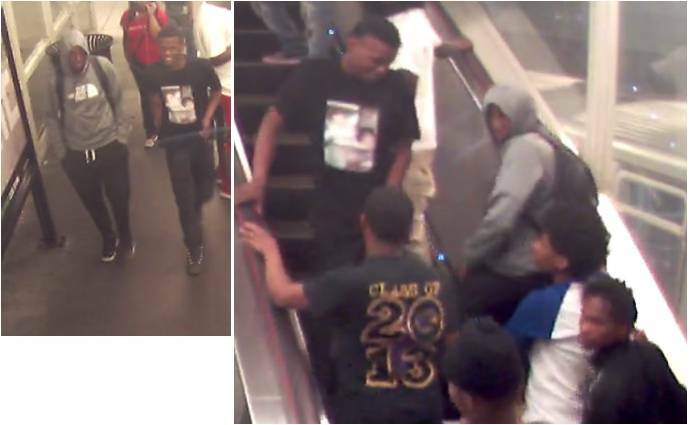 CHICAGO (WLS) -- Chicago police released new photos Tuesday of the suspects in an attempted robbery that they say led to a woman being fatally struck on Lake Shore Drive. Pamela Johnson and her 43-year-old boyfriend were both hit at around 1:40 a.m. Sunday when they crossed Lake Shore Drive near Ohio Street in the Gold Coast neighborhood, police said. Johnson, 32, was killed after being hit by a pickup truck. 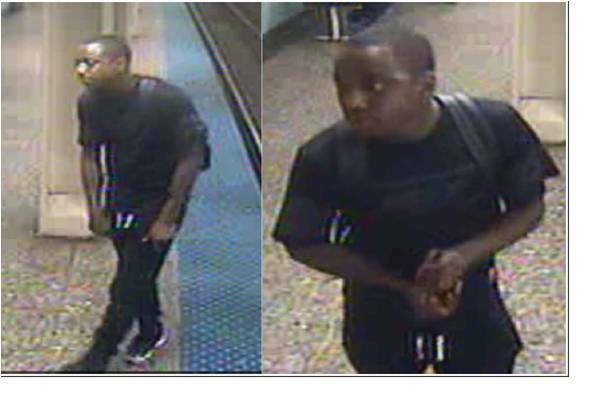 Video obtained by Chicago police shows that around 1:30 a.m., the two victims were being pursued by a group at 700 N Lake Shore Drive. Johnson's boyfriend told police one of the robbers was armed. The video also shows several individuals coming over the east barrier wall of Lake Shore Drive immediately after the victims. After the victims were struck in the southbound lanes, the video shows the offenders fled westbound on Superior.